The reviews were raving when these movies came out in theaters, so why not try and strike gold a second time and bring big budget stories to the small screen? That is what these executives had in mind with these TV adaptations. Unfortunately, something always seemed to get lost in translation and the result was a little lackluster. 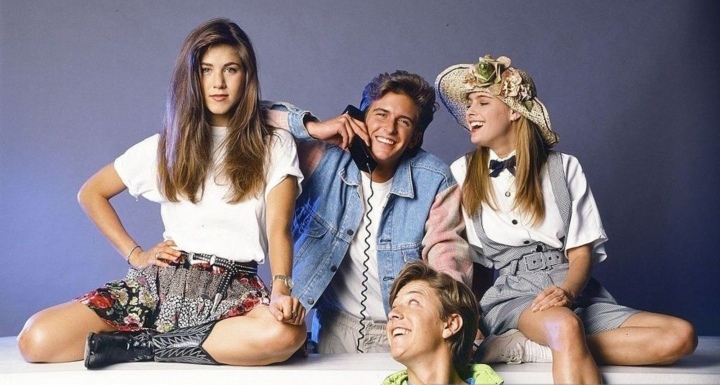 That being said, some of these TV shows based on major movies did serve as early acting opportunities for some of the biggest celebs of the day: a young Leonardo DiCaprio, Jennifer Aniston, Sandra Bullock and so many more stars got their start on these small screen snafus. 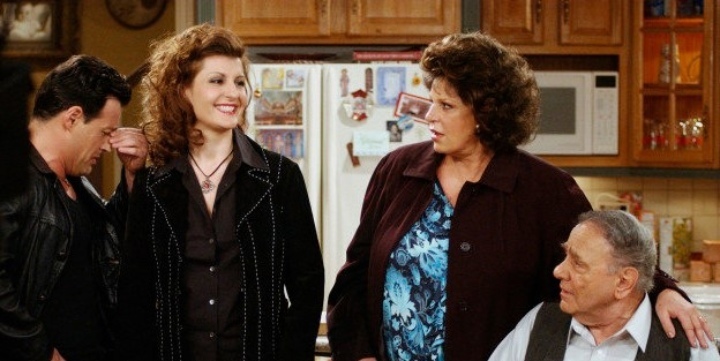 For more on TV adaptations you would never expect, read on. Everyone remembers Uncle Buck the movie. 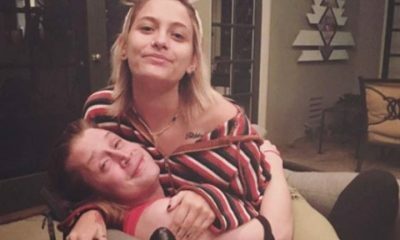 It starred the perfect comedic stylings of John Candy, and an impish Macaulay Culkin and Gaby Hoffman. CBS tried to bring the raucous comedy to the small screen, but critics and audiences alike weren’t laughing. 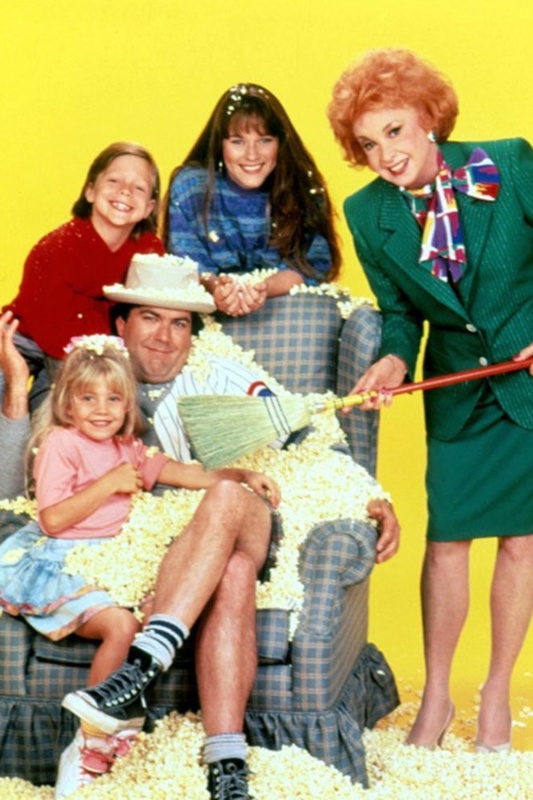 Uncle Buck the series was cancelled before the first season finished airing all its episodes. Fool us once, shame on you, fool us twice? Nope. Viewers weren’t ready for a second try at Uncle Buck in 2015. Even with the twist of an all-Black cast, John Candy’s shoes were too big to be filled. Uncle Buck was cancelled (and hopefully for the last time) after one season. Starring Melanie Griffith opposite romantic interest Harrison Ford, and with Sigourney Weaver as the foil, the Mike Nichols directed Working Girl was a huge hit, earning a bunch of Academy Award nominations and even one win. The television show on the other hand? Not so much. Although it did star a future Academy Award winner. In one of her earlier roles, a young Sandra Bullock took on the title role of Tess McGill. Still, not even Sandy could save Working Girl from an early cancellation after eight out of twelve episodes aired. It’s too bad, because all that big 90s hair and those power suits were outstanding. The endlessly quotable movie Clueless has a devout fanbase, unfortunately Clueless the television series couldn’t amass the same audience. Much of the cast from the film reprised their roles after the move from the big to small screen, except for two glaring absences. Cher Horowitz, originally played to perfection by Alicia Silverstone was recast with Rachel Blanchard and Josh, endearingly played by Paul Rudd, was played by David Lascher. The worst part? Josh wasn’t Cher’s love interest in the TV series. As if! 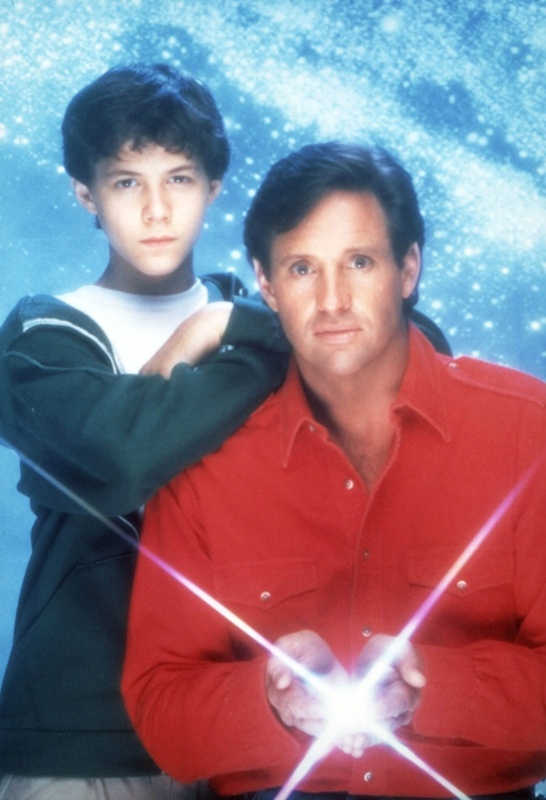 Airing on ABC, the show was cancelled after its first season. It was then picked up by UPN, where it lived on for two more seasons before going off the air for good. Toga! Toga! That must have been what television execs were chanting when they greenlit a TV series based on the events of the massively popular National Lampoon’s Animal House, called Delta House. 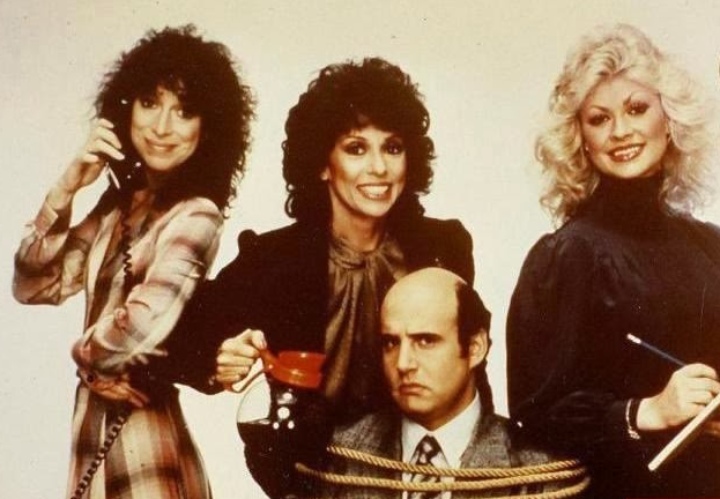 Still, even with a few original cast members reprising their roles on the small screen, Delta House is only remembered for launching one thing. Delta House didn’t quite make the grade, but it did get one thing right — Michelle Pfeiffer. That’s right, a 21 year old Michelle Pfeiffer played the role of “The Bombshell” (that’s actually her character credit), and even though the series only aired thirteen episodes, Pfeiffer managed to use the role to leap over into Hollywood. If you thought Friends was the first time Jennifer Aniston co-starred on an NBC series, we’d like to bring the television adaptation of Ferris Bueller’s Day Off to your attention. Oh yes, that’s a 21-year old Jennifer Aniston playing Jeannie Bueller in one of her earliest acting roles. How can a movie that takes place over the course of one day be stretched into a television series you ask? Turns out it can’t, at least, that’s how viewers felt when Ferris Bueller debuted. 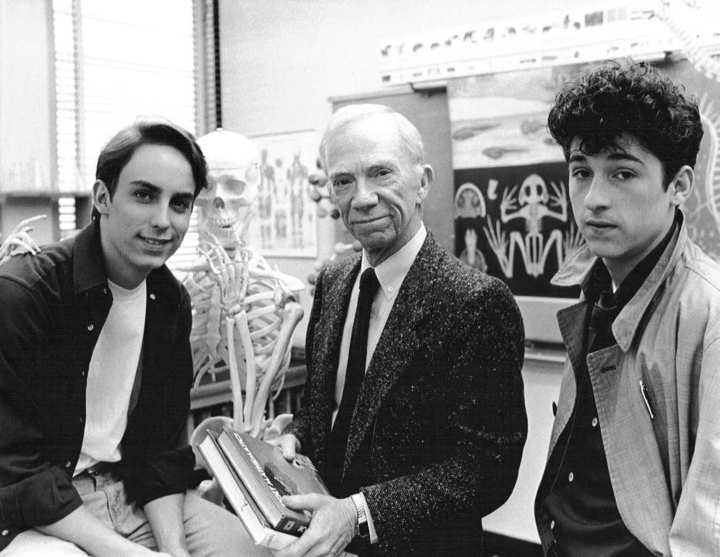 Unlike in the film’s famous parade scene, no one was twistin’ and shoutin’ for Ferris Bueller the series, and it was cancelled after 13 episodes. Based on the widely popular Look Who’s Talking movie and its sequel, both starring Kirstie Alley and John Travolta, audiences didn’t find Baby Talk as adorable. That being said, Baby Talk did have two things definitely worth remembering: 1) George Clooney, 2) his hair. A pre-ER George Clooney took the role of construction worker “Joe” on Baby Talk, and to get into character, grew his hair out to a luscious shoulder-length. Clooney quickly realized Baby Talk wasn’t so cute, and left the show. There’s no way of knowing that the absence of Clooney (and his hair) is what lead to its early cancellation, but we’d like to assume it had something to do with it. Is it possible to come up with even one thing to hate, let alone 10, in 10 Things I Hate About You the movie? No? We didn’t think so. The late 90s trend of taking a literary classic, in this case Shakespeare’s “The Taming of the Shrew,” and turning it into a teen romcom has never been done as well as it was in the film from 1999. Unfortunately, audiences didn’t feel the same about the television take. Trying to recreate the chemistry between the late great Heath Ledger and Julia Stiles was just too tall an order to fill. ABC Family cancelled the show after one season. Dolly Parton can do no wrong. Both the song and the film 9 to 5 were pretty much perfect in every way. In the small screen version Parton’s part of Doralee Rhodes was taken by her younger sister Rachel Dennison — still, the television show simply lacked the spark that made the film such a smash. Pheobe Cates in that red bikini. Poolside. There’s not a person out there that’s seen Fast Times At Ridgemont High that doesn’t remember that scene. But we’d be willing to bet few people remember that it was adapted into a television series, shortened to Fast Times and airing on CBS four years after the film. While the film boasts early appearances by a few actors who would eventually shoot to the top of the A-list and even win a few Academy Awards (Sean Penn, Nicolas Cage, and Forest Whitaker), the TV series didn’t capture audiences’ attention. Fast Times was cancelled after seven episodes aired. The Planet of the Apes movies just seem to keep getting better and better with time (probably something to do with new advances in animation), however, even though the film series has managed to do the impossible and spawn a bunch of successful sequels, the TV series wasn’t up to snuff. Following a similar plot from the original film, CBS was excited at the prospect of bringing the popular chimpanzees to audiences everywhere. 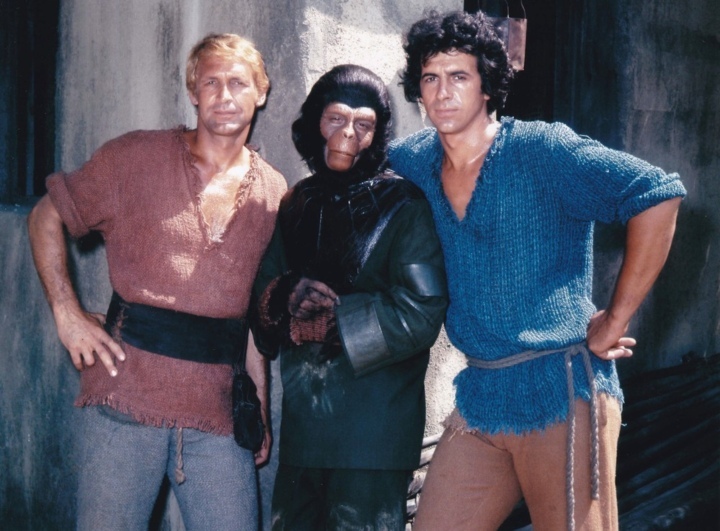 Except there’d be one slight problem, audiences simply weren’t tuning in to Planet of the Apes the series, and it saw only fourteen episodes make it to air before CBS said goodbye to the show. Romcom mainstay and impish actor you can’t help but fall for Hugh Grant turned out an absolutely perfect performance in the film adaptation of Nick Hornby’s About A Boy. Was it the story that was so charming, or was it Hugh Grant? Well, it looks like audiences weren’t all about About A Boy the television series on NBC. Starring David Walton as Will (Grant’s character from the film) and Minnie Driver making the move to television, About A Boy started off alright(ish). Although it brought in just enough viewers to earn a second season, the series never came back from a mid-season hiatus. Grab your whip and of course don’t forget your hat — we’re going back in time to uncover all about Indiana Jones’ youth. Intended as an educational program, The Young Indiana Jones Chronicles started each episode off with an octogenarian Indy reminiscing about his childhood adventures. 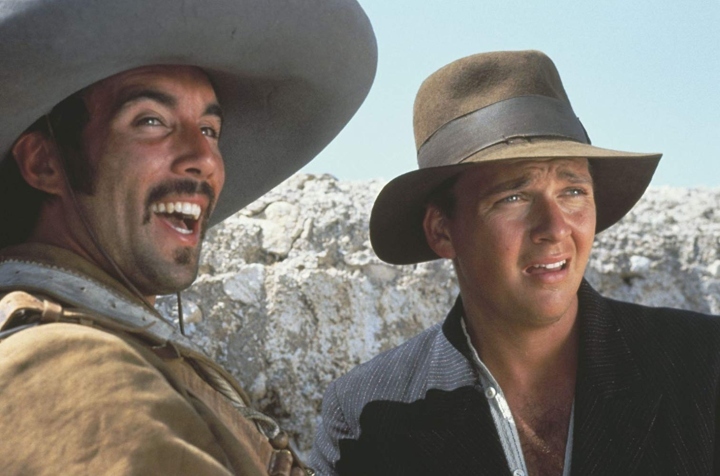 As the elderly Jones would start to tell the story of the week, the show would then bounce between a 10 year old Indy or a teenaged Indy, and his wildly serendipitous encounters with famous historical figures. Alas, even an appearance by arguably everyone’s favorite Indiana Jones, Harrison Ford himself couldn’t rescue The Young Indiana Jones Chronicles from cancellation. There’s just something about those two slackers Bill and Ted that you can’t help but root for, don’t you agree? After the surprise success of Bill & Ted’s Excellent Adventure, executives over at FOX thought an animated version would be the perfect way to bring Bill & Ted to TV, and when that didn’t work out, they moved on to plan B. Airing over the summer of 1992, Bill & Ted’s Excellent Adventure did admittedly have some pretty cool special effects (for the 90s), but ultimately, it wasn’t enough to turn it around. The series aired seven episodes before the two teen slackers’ adventure was over. A bold New York City cop who doesn’t play by everyone else’s rules in his pursuit of justice — Serpico should have been a hit. If there’s one thing that qualifies as timeless television, it’s gritty crime procedurals. And yet, Serpico never really found its audience. 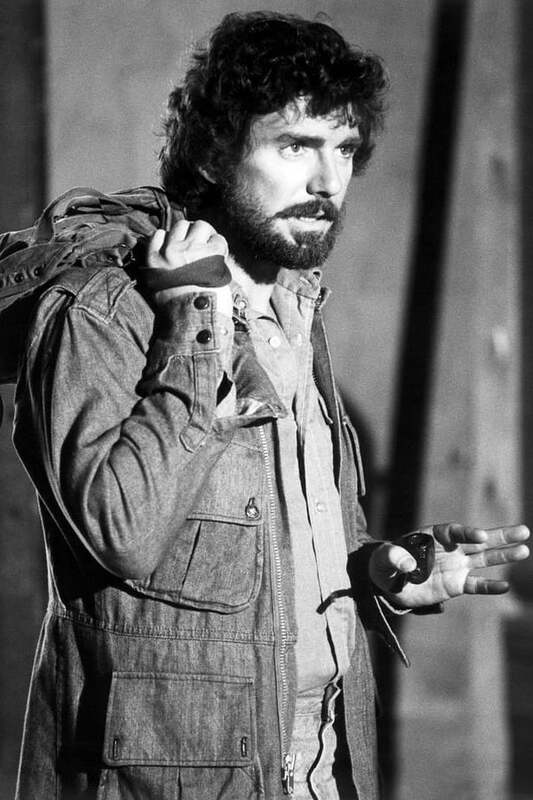 Based on the film of the same name starring Al Pacino (which in turn was based on the true life story of Frank Serpico) Serpico sought to stamp out corruption in the NYPD and get the bad guy, but without any of the original cast reprising their roles, the show was shut down just after mid-season. A monster movie might not seem like the obvious place to pull inspiration for a television series, and yet, a little more than 10 years after the Kevin Bacon first did battle against the graboids, Tremors premiered as a TV show on the SyFy Channel. So, did audiences run screaming? The first episode of Tremors actually brought in high ratings, but viewership fell off after that. 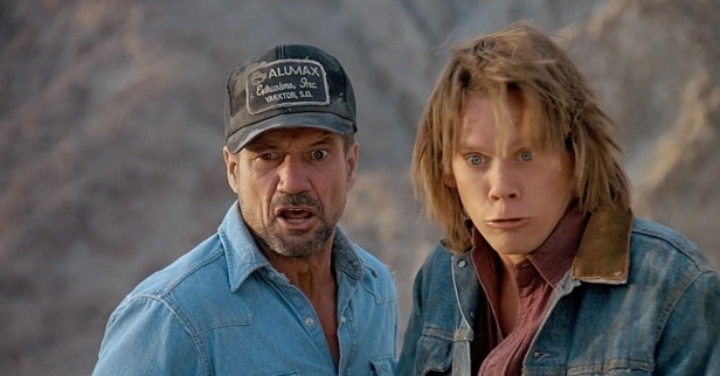 Coupled with the costly production, Tremors was cancelled after the first half of season one. Some 15 years later original star Kevin Bacon was in talks to bring Tremors back to TV, but the project was ultimately scrapped. Good thing the TV version of Working Girl was cancelled, freeing star Sandra Bullock to star as Angela Bennett in the thriller The Net. The film was a box-office success, so network execs thought why not bring it to the small screen. Well, you don’t have to go into cyber espionage to uncover what went wrong in the switch to TV. Fresh off her role in Melrose Place, Brooke Langton took on Bullock’s character in the television adaptation. Up against “The Sorcerer,” otherwise known as just the voice of Tim Curry, the cyberterror plot failed to snag an audience. USA Network cancelled The Net after one season. Who doesn’t love an underdog story? We all rooted for Walter Matthau and the Bears in the movie version, as an ex-minor-league baseball coach that tries to lead a little league team to victory. But when they took on TV, well, it was bad news for Bad News Bears. 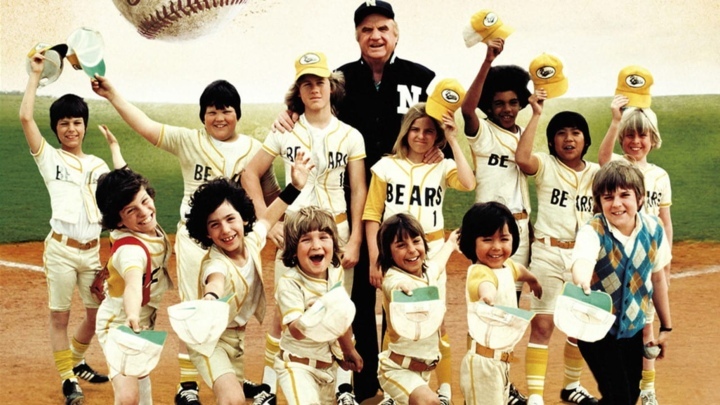 Even with Academy Award winner Jack Warden taking over Matthau’s role, and a young and plucky Corey Feldman cast as one of the little leaguers, Bad News Bears just didn’t hit it out of the park with TV watchers. CBS threw in the towel on the series three episodes into season two. The comedic one-liners in My Big Fat Greek Wedding are absolute gems. Anyone who’s seen the movie remembers the quote “What do you mean he don’t eat no meat? Oh that’s ok, I make lamb.” Helmed by Nia Vardalos and with almost the entire original cast My Big Fat Greek Life seemed super promising. The series premiered to near record breaking numbers, but with each week, fewer and fewer televisions were tuned into My Big Fat Greek Life. What happened? It’s all Greek to us. One day you’re averaging 22.9 million viewers, the next you’re cancelled for low ratings. Ah well, put some Windex on it and feel better in no time. We can all agree that Jeff Bridges is a national treasure. As such, we can also all agree that trying to recreate any of his characters, in any capacity, is a fool’s errand – he’s just too good! Alas, the people behind the television adaptation of Starman thought otherwise, and brought the film to television. Fresh off his pitch perfect part as pilot Ted Striker in Airplane!, Robert Hays took on Bridges’ alien on earth role in the TV continuation of the story from the film, but set 15 years later. Unfortunately, no one found Starman to be out of this world, and it was axed after a year. As any exhausted parent will tell you, parenthood is hard. So is successfully moving a TV show to the small screen based on the Steve Martin movie Parenthood apparently. Starring a young Leonardo DiCaprio and David Arquette, the series debuted to pretty rave reviews, but viewers weren’t interested. Never quite able to find their audience, Parenthood was cancelled after one season, but don’t fret yet! 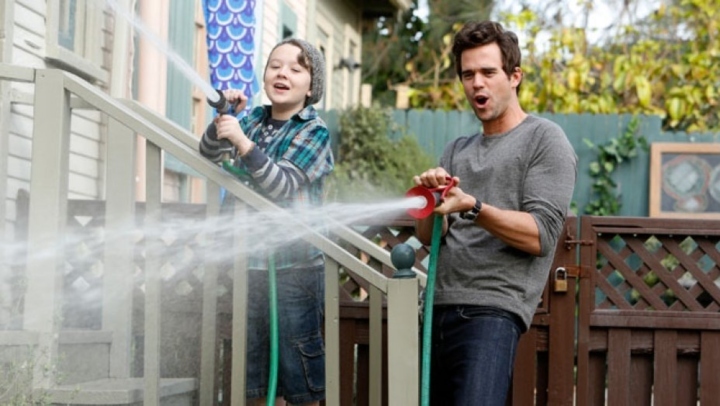 Parenthood came back to TV in 2010, and this time, even without an outsized audience, NBC stuck with the series through six seasons. It may not have had Leonardo DiCaprio, but the second time was the charm for this show. Put on your dancing shoes and let’s party like it’s 1995 with Parker Posey. The film was the first of its kind — a full-length feature film released on the internet. Party Girl was a raucous good time, but could the story’s star, Mary, be tamed for television? Having very recently graduated from playing Marcia Brady in The Brady Bunch Movie, there was a lot of buzz surrounding Christine Taylor who took over as the titular party girl Mary. Perhaps Mary was too tame for fans of the original film, because Party Girl the TV show packed it in after only four episodes. Somewhere out there, TV producers watched as Rick Blaine and Capt. 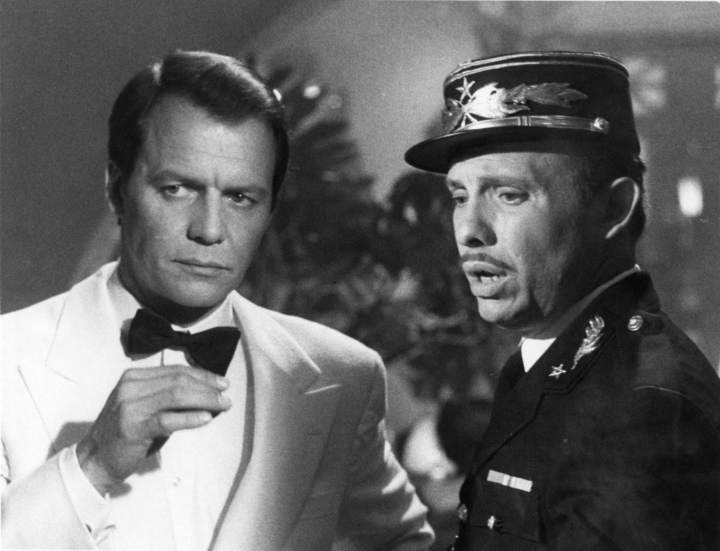 Renault walked off into the misty night of Casablanca as the words “the beginning of a beautiful friendship” still hung in the air and thought to themselves — this would be perfect for TV! Honestly, what were they thinking? Unsurprisingly, the magic of Humphrey Bogart, Ingrid Bergman and Co. couldn’t be replicated in any capacity on the small screen, and Casablanca the series only filmed five episodes, with a total of three making it to air. 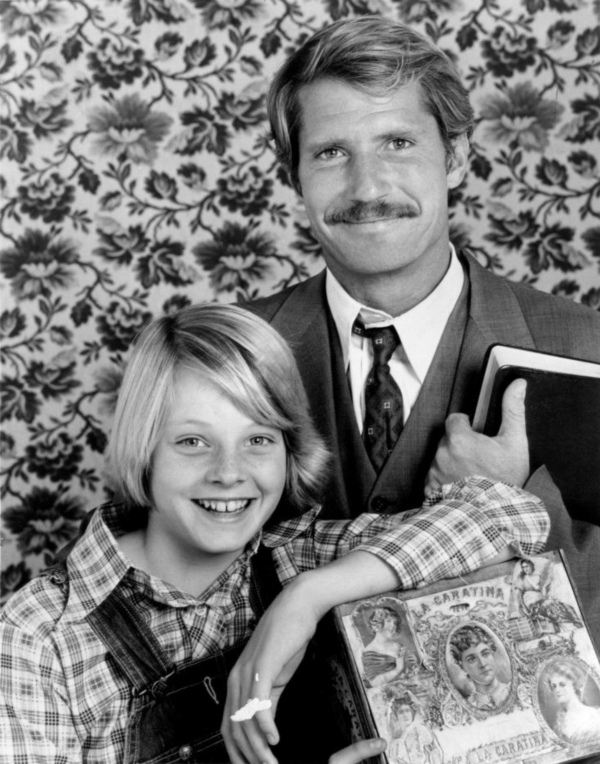 David Soul of Starsky & Hutch fame was cast a Rick, Hector Elizondo as Capt. Renault, and Ray Liotta somehow snagged the role of Sacha the bartender. Patrick Swayze and Jennifer Grey made magic on the dance floor as Johnny and Baby, but could that sparkle be replicated with a small screen samba? Starring Melora Hardin (Jan from The Office) as Baby and Patrick Cassidy (half-brother of David Cassidy) as Johnny, CBS brought us back for a summer at Kellerman’s. The results? Let’s just say it wouldn’t have won the end of season talent show. Dirty Dancing the series went the ways of so many summer romances and flamed out (but not Baby and Johnny’s, those two were clearly the real deal). Nobody puts Baby in the corner, but audiences felt this TV adaptation should have been. Originally starring the real-life father-daughter duo of Ryan and Tatum O’Neal, Paper Moon the film was an absolute success, earning Tatum the Academy Award for Best Supporting Actress, and the youngest actress to ever win, aged 10. But could a serialized story about a conman and his protege capture the same enthusiasm from audiences? Already a veteran actress by the time Paper Moon the series was in the works, a young Jodie Foster was cast in Tatum O’Neal’s role, Addie Pray. Still, even with the already outstanding Jodie Foster, Paper Moon never stole anyone’s interest, and after its freshman outing of thirteen episodes, production went kaput. A classic film from the canon of Old Hollywood power couple Spencer Tracy and Katharine Hepburn, Adam’s Rib was an instant hit when it came out in 1949. Winning the Academy Award for Best Story and Screenplay, more than 20 years later ABC executives hoped the plot would prove to be evergreen, greenlighting a TV adaptation. 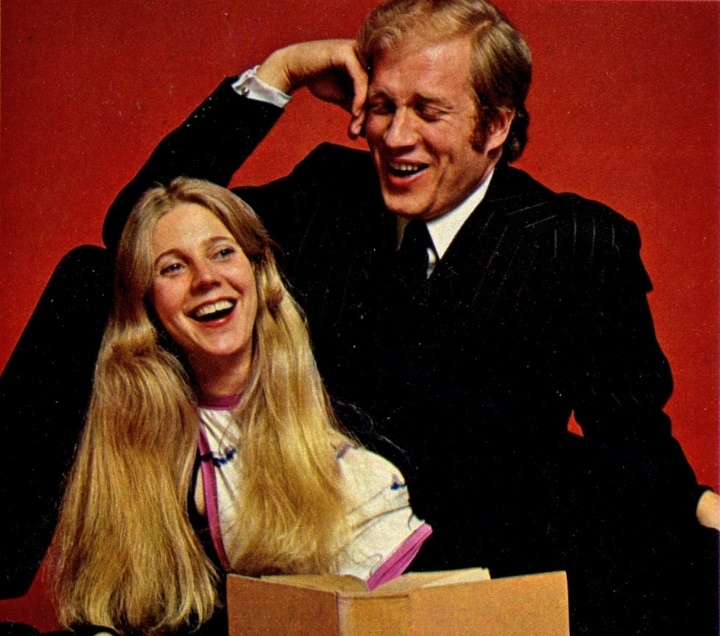 The story about sparring married lawyers Adam and Amanda was brought to television with Blythe Danner (Gwyneth Paltrow’s mother for any millennials who may not know) in Hepburn’s role, starring opposite Ken Howard. That special Tracy-Hepburn chemistry couldn’t be replicated with a new cast on the small screen, and Adam’s Rib was cancelled after thirteen episodes.